It is our intention to provide you with an instrument that meets your needs in terms of tonal quality, sound projection and represents excellent value for money…..
We offer a comprehensive repair and maintenance service, which will restore your instrument to full playing capacity. From simple services such as re-strings, clean and polishing and new…..
At Sophia’s Strings we will be providing you with a comprehensive and easy to use online store with a wide range of products and accessories to meet all your needs. Coming Soon! 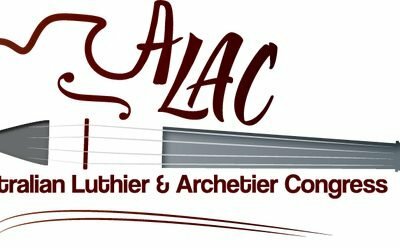 …..
Violin and music reading in a practical and exciting way that is specifically design to create playing enjoyment and foster the desire to learn……. 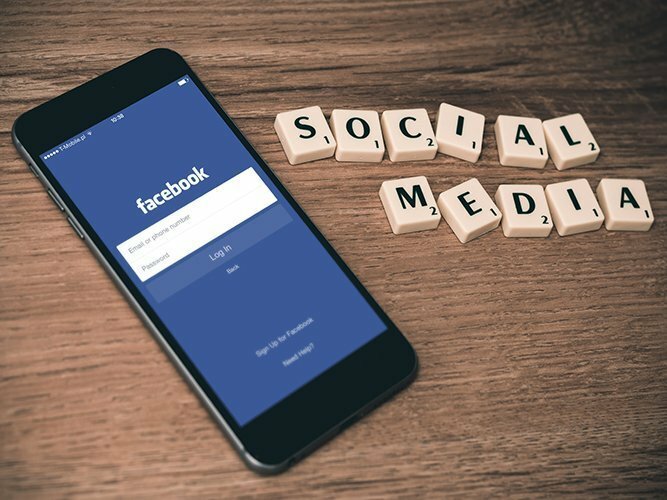 We can be reached through a range of social media platforms so you can be kept up to date with the news of the day, upcoming events and what we are doing here at Sophia’s Strings. We are thrilled and enlivened that the new Baroque Violin is now complete. 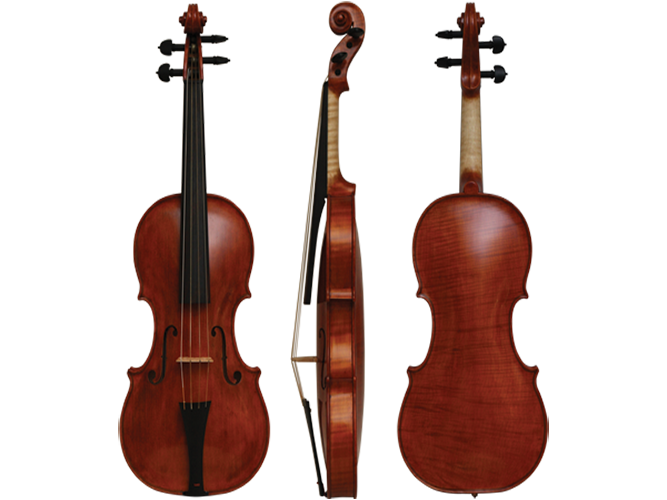 Based on a 1668 Jacob Stainer, the violin has a foundation of German Maple for back, neck and sides with European Spruce top, ebony fingerboard and Gut strings. Whilst we acknowledge the mastery of makers of all eras, particularly the great classic period and the greatest of them all Antonio Stradivari, we are inspired by two of the great family dynasties, the Amati’s and the Guarneri’s. 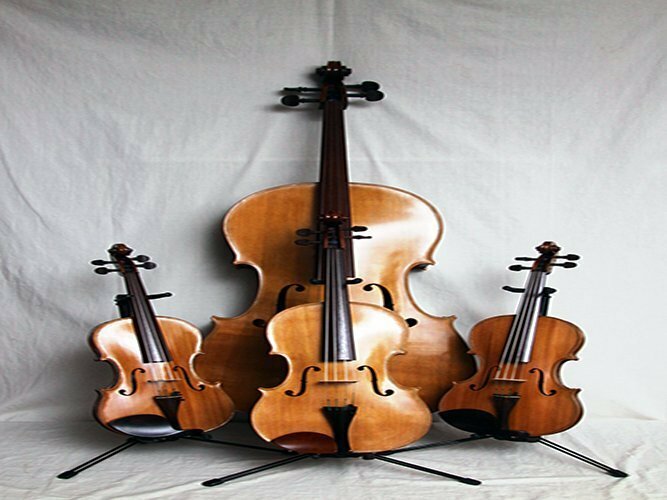 From these families we have numerous plans available for you to choose from (as well as Stradivari, Bergonzi, Rogeri and others) and we can tailor an instrument to your personal requirements. Whilst using the patterns of the grand masters, we make new instruments not copies, so you can rest assured that the instrument you purchase is uniquely yours. 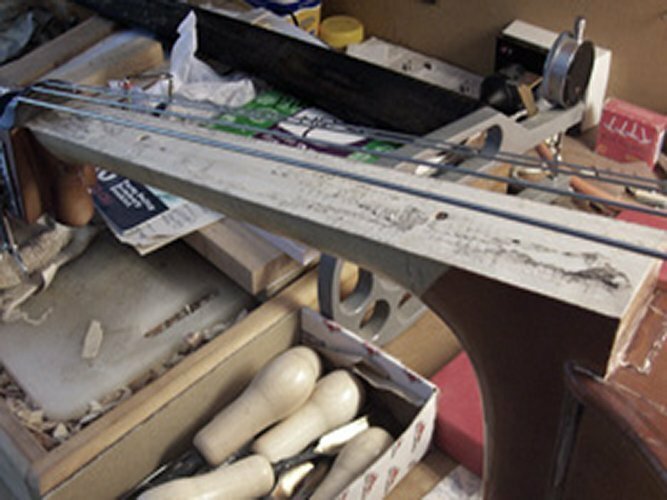 To produce and maintain instruments that are purpose made for each individual client that provide, playing satisfaction, tonal integrity and projection in all the bowed family of instruments. To provide the highest levels of traditional craftsmanship to serve musicians and their instruments. To build an awareness of and appreciation for music of the baroque and classical periods. 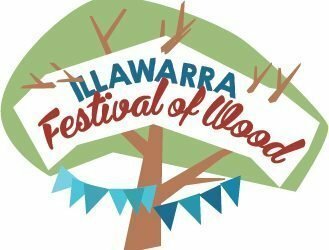 The 2018 Illawarra Festival of Wood is a 3-day event that celebrates, preserves and promotes the traditions of working with wood. 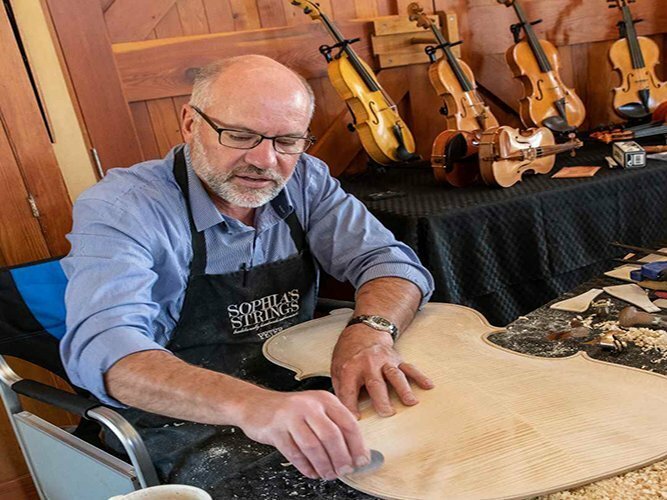 For Instrument and bow makers, repairers and restorers for a week of workshop, experiences, sharing and learning at The Scots School, Bathurst NSW Australia. 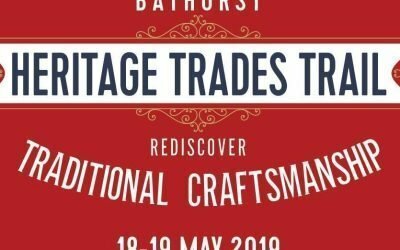 Dozens of traditional heritage trades and crafts people demonstrate their skills over a weekend in May each year in heritage locations around Bathurst NSW. Thank you very sincerely for the quality of your work done on my Italian Cello. I am pleased that the inner life of my instrument appears noticeably enhanced by your careful and pains-taking work. I am excited and impressed with the increasing quality of Peter’s instruments. They are made with the greatest attention to detail and quality. His instruments have an even and consistent tone with impressive projection. I am very pleased with the viola I purchased from Peter Reid. It is a beautiful instrument – well made. The sound is fantastic – big and warm – and it takes very little effort to produce that sound. I think it’s a marvellous instrument! © 2019 SOPHIA'S STRINGS - DESIGN BY MCDONELL IT SERVICES - ALL RIGHTS RESERVED.